This weekend NASCAR heads Dover, Delaware. Dover International Speedway is a 1-mile concrete oval with 24-degrees of banking in the corners. 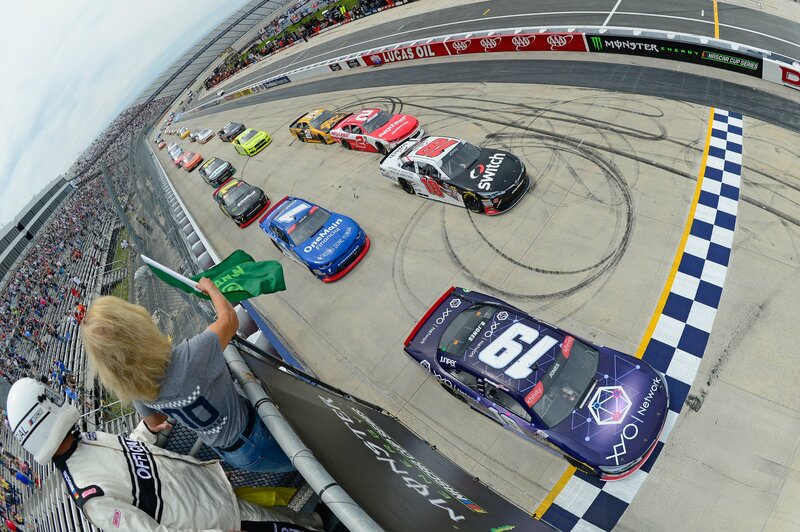 This weekend the race track welcomes the Monster Energy NASCAR Cup Series and the NASCAR Xfinity Series. 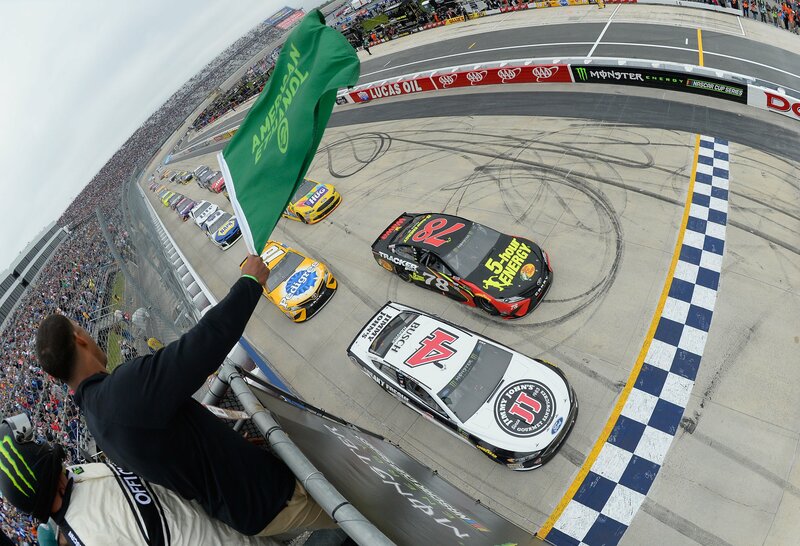 View the 2018 Dover International Speedway TV schedule below.